Nexus Grants a Dream is an incredible opportunity for the NEXUS students and leaders to give back to the community. The ’dream’ behind this initiative is two-fold. One is to provide an opportunity for a NEXUS age teen who has a mental, physical or social disadvantage or disability, to participate in a NEXUS BYT performance in a special debut capacity. The aim is for the NEXUS BYT students to be able to interact and bless someone who might not otherwise have the opportunity to participate. It is also a time for these students to be blessed by a variety of people from their community. This initiative is the perfect way to practice the concept of social inclusion, which is an important part of NEXUS. Matthias was our first ever ‘Nexus Grants a Dream’ recipient in 2013 and made his debut performance during the Saturday matinee performance of Annie. Connor was our second ‘Nexus Grants a Dream’ recipient in 2014 and made his debut performance during the Saturday matinee performance of The Music Man. 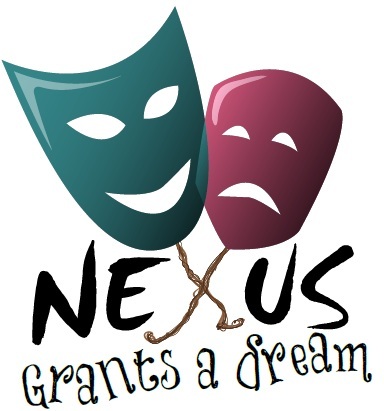 If you know someone who might be interested in being a Nexus Grants a Dream recipient, please let us know by emailing us at info@nexusbyt.com. We will contact you for further information about the potential participant.